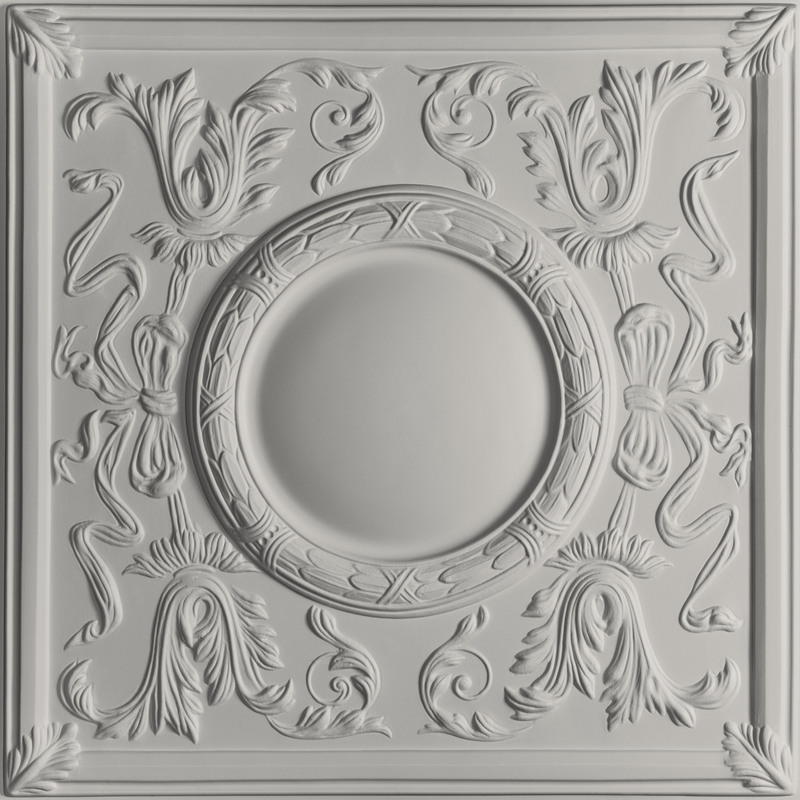 Bella Ceiling Tiles allow you to create a classic Greek Revival ceiling effortlessly. Made from our Signature Series 0.030 in. 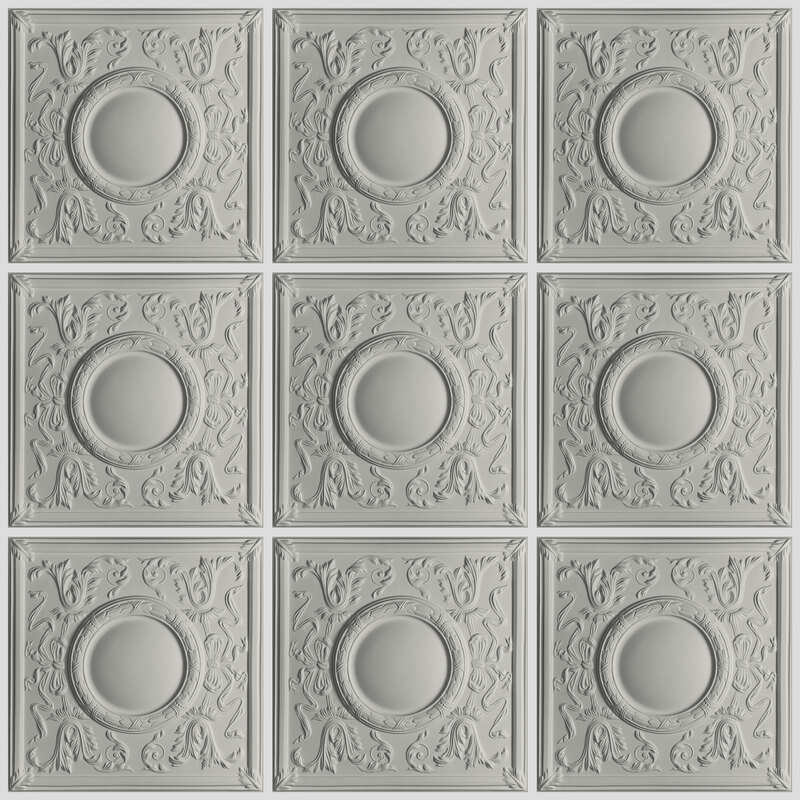 thick vinyl plastic, they are thermoformed from molds based on original, hand-crafted tin ceiling tile designs and will add an ornate focal point sure to get people talking.